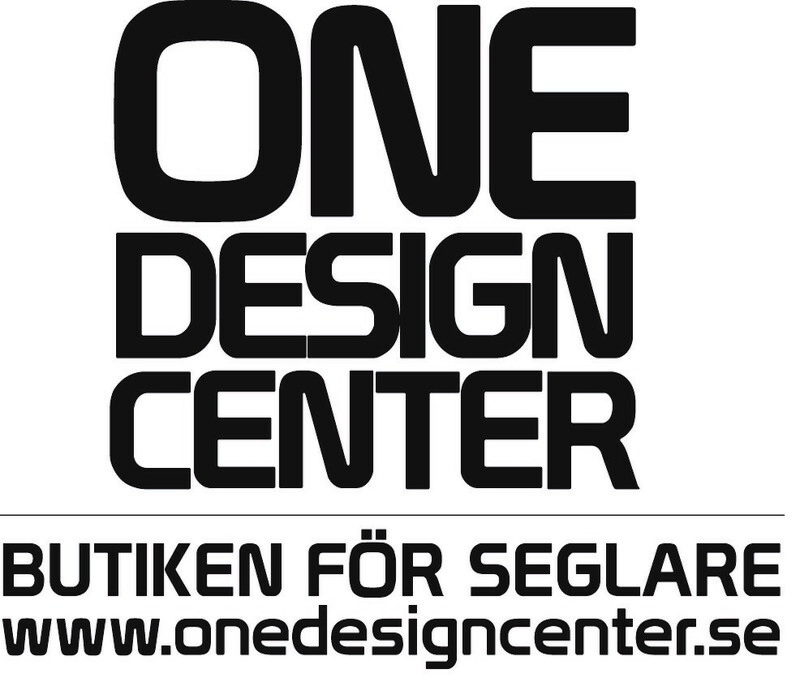 Stockholm Archipelago Raid is very happy to announce a partnership with Goodall Design, the world leading F18 designer and manufacturer. 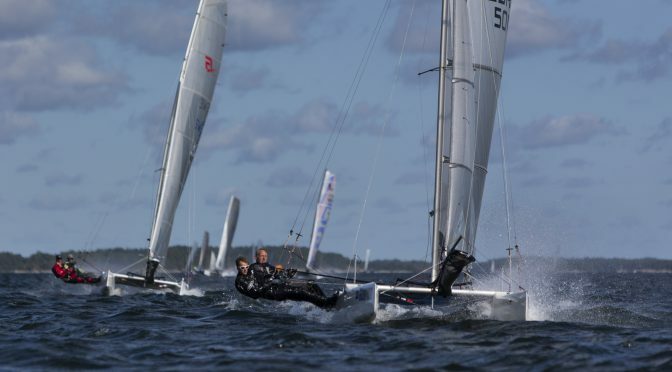 Goodall design will deliver two lightly used C2 F18 boats for rent at Stockholm Archipelago Raid for the very competitive price of 2000 Euro. The platforms are from 2016 and in very good condition and the rigs are brand new this year. The boats come fully equipped , ready to sail shiped from the European factory in Belgium. 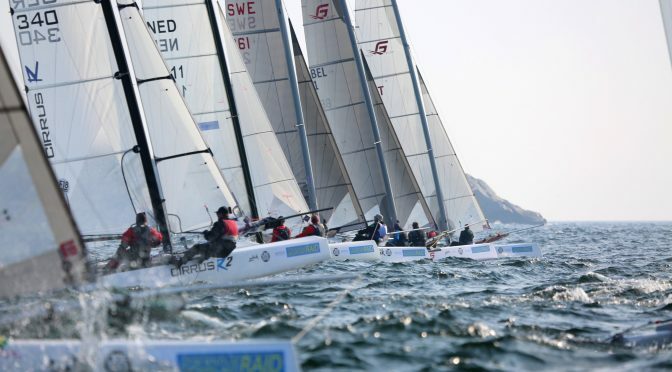 Laurent Verbeeck will not only deliver the boats to KSSS in Saltsjöbaden and back to Holland, he will also help setting up the boats and assist the C2 sailors before and after the race to make sure all is working perfectly. Chartering has never been easier, and the boats are top boats that can win the race. This is a one in a life time opportunity for sailors who want to join the Stockholm Archipelago Raid, but can’t bring their own boat. Interested teams shall contact Laurent Verbeeck latest Thursday the 1st of June. After that any remaining boat will be rented on a first come first serve basis. If more than 2 teams want to charter a boat they will be chosen at the discretion of the organizing committe together with Goodall design. Please describe in the application your experience from sailing in general and F18 in particular. Previous experience from sailing C2 or Capricorn is also a merit. With 111 days until the start of the Stockholm Archipelago Raid 28 teams from 11 countries have already signed up. And for the first time in many years both French and Italian teams will join the raid. Other teams come from Australia, Austria, Belgium, Finland, Great Britain, the Netherlands, Norway, the USA and of course Sweden. Since registrations opened two weeks ago 22 teams from 10 countries have signed up for the Stockholm Archipelago Raid 2018. The sailors come from Australia, Austria, Belgium, Finland, France, Great Britain, Netherlands, Norway, the USA and of course Sweden. 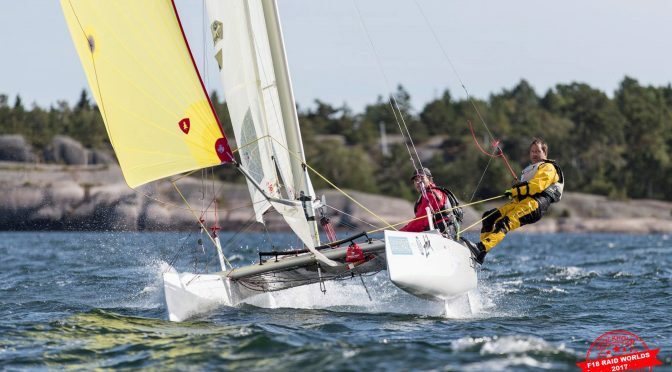 The Stockholm Archipelago Raid (SAR) continues to attract both pro sailors and adventurous F18 club sailors. Archei Massey (GBR) and Mike McKensie (AUS) are very experienced skiff sailors and World Champions and come to the SAR for the first time. So are the young Australian team with Lucy Nissen (1999) and Jai Tooley (2000) who sail foiling Nacra and F18. 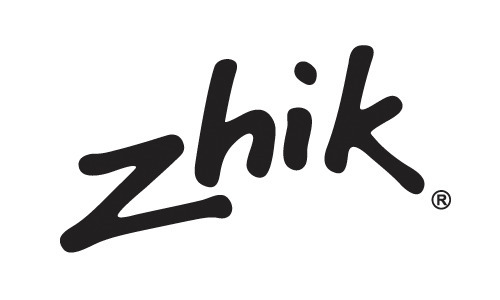 Three French teams registered so far. Pierre Yves Moreau and Benoit Lequin holds transatlantic record in a sport catamaran and have both sailed the “old Archipelago Raid”. Off-shore sailor Louis Luc has sailed Transat Jacques Vabre many times but will be sailing the SAR for the first time. 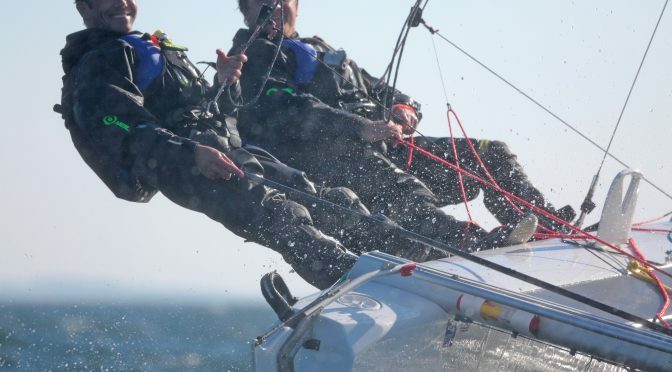 Paul Marette and Julien Thys are experienced sailors who sails different kind of boats and have sailed the Martinique Cata Raid together with good results. 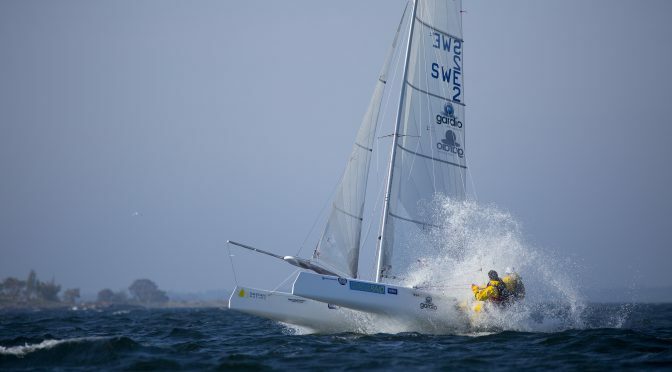 Among the Swedish teams is the reigning Raid World champion, the winner of the SAR 2017 Leff Dahl, as well as the winner of SAR 2016, Rasmus Rosengren. Rasmus was the helmsman of Artemis Youth Racing in the Red Bull Youth America’s Cup 2017. 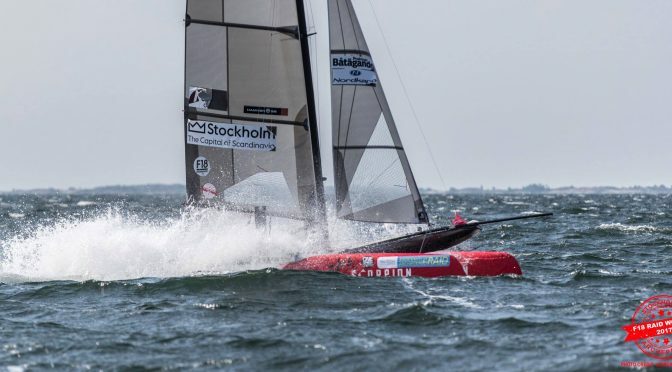 Other Swedes to look out for are the three times Nordic F18 champions Fredrik Karlsson / Niklas Nordblom who are always in the top squad of the raid. Maybe this year it is their turn to win! For sure 2018 will be just as competitive as any year before. 8 places are still open out of the maximum 30 and two weeks remains with the Early Bird Fee. In the first day since registration opened seven nationalities already signed up for the 2018 edition of the Stockholm Archipelago Raid along with Swedish teams from all parts of Sweden. Many teams are coming back year after year, and every year new sailors also sign up for the adventure. For the first time in some years there will be French teams on the starting line. Pierre Yves Moreau and Benoit Lequin sailed the “old Archipelago Raid” and are now back. Off-shore sailor Louis Luc is coming for the first time. The youngest team so far is the Australian team with Lucy Nissen (1999) and Jai Tooley (2000) who use to sail foiling Nacra as well as F18 with good results and high ambitions. Hopefully they will be joined by other Youth teams. Other teams come from the UK, the Netherlands, Norway, Finland and the USA. Clearly this edition will be both as competitive as last year’s and at the same time with lot’s of interesting people who share the love for the sport, nature and adventure. 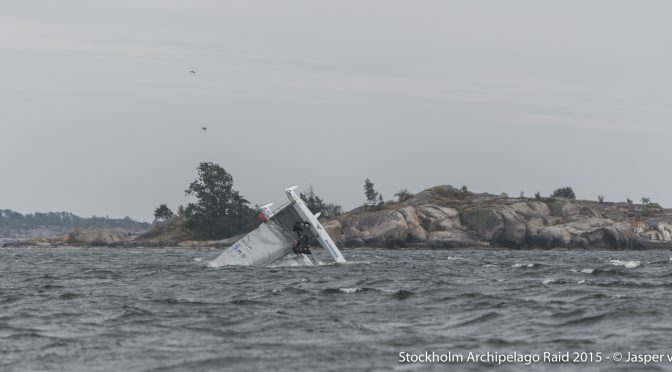 The Stockholm Archipelago Raid. Picture: Leff Dahl and Roger Bodén nose diving on a windy day of the raid 2016. The preliminary Notice of Race for the 2018 edition of the Stockholm Archipelago Raid is ready. 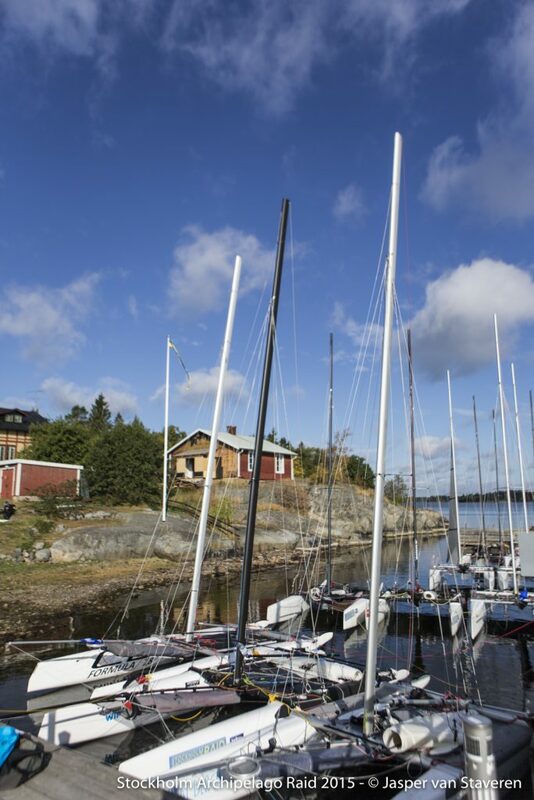 It will be 4 days of intense sailing among the 36 000 rocks and islands that are the Stockholm Archipelago. The base camp will be on Lökhomen, Sandhamn which is located in the middle of the archipelago with 35 Nm to Söderarm in the North and 45 Nm to Landsort in the South. 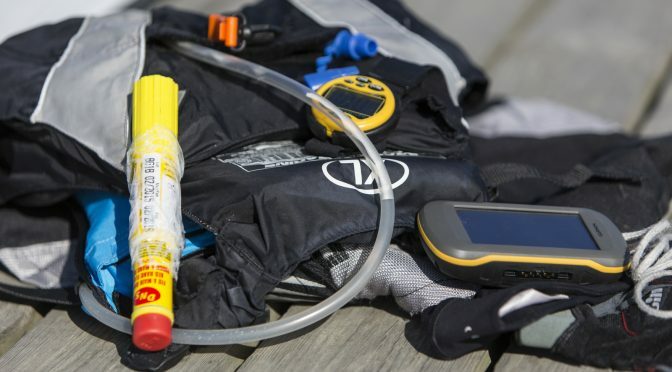 Each morning at breakfast there will be a briefing where sailors will get information about Check Points, depending on wind and sea conditions. After a full day of sailing a cold beer in the sauna is a nice warm up before dinner buffet in prepared by our chef in the charming old boat house. Teams will sleep in cabins on the beautiful island that is just next to sailing hub of Sandhamn. Every hour until 2 AM there is a boat going back and forth for those who wants to hang out with other sailors or take a look at the charming village inhabited all year round. 30 teams will be accepted and registration opens on the 1st of April, first come, first serve. 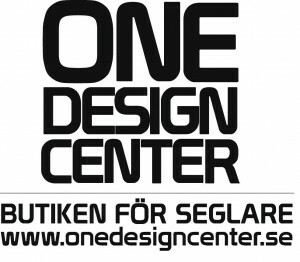 The event is a non-profit event organised by the Swedish F18-organisation. The entrance fee covers the race, security boats and staff, accomodation, food etc. during the 4 days of sailing. To get more information about the race, logistics or help to plan your visit to Stockholm, don’t hesitate to Contact the Swedish F18 association. The raid takes place from the 22nd to the 25th of August 2019. The start and finish line will be outside KSSS in Saltsjöbaden, Stockholm. The sailors will sail from the inner, trough the middle, to the outer parts of the archipelago and back. Usually we sail two legs per day, but sometimes there could be three legs in which case there will be an early start. The second basecamp will likely be at Fejan in the very north of the archipelago. The restaurant burned to the ground in 2015 and that was the last time the raid visited this very classical raid base camp. It is now being rebuilt and will hopefully be ready for us. Fejan has a charming hostel, sauna and a jetty where the boats will be parked since there is not enough space on land. Day three the fleet go back south towards Sandhamn allowing for some interesting route choices including rounding the lighthouse Söderarm, the last outpost towards Ålands Archipelago. The base camp this night will be Lökholmen. The fourth day will be going south to a lunch stop before the final sprint towards the finish line in Saltsjöbaden. 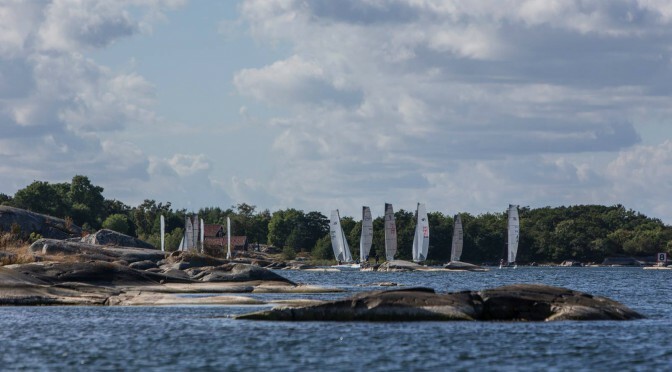 The Stockholm Archipelago Raid 2018 will take place on the 23-26 of August, 4 days of intense sailing. 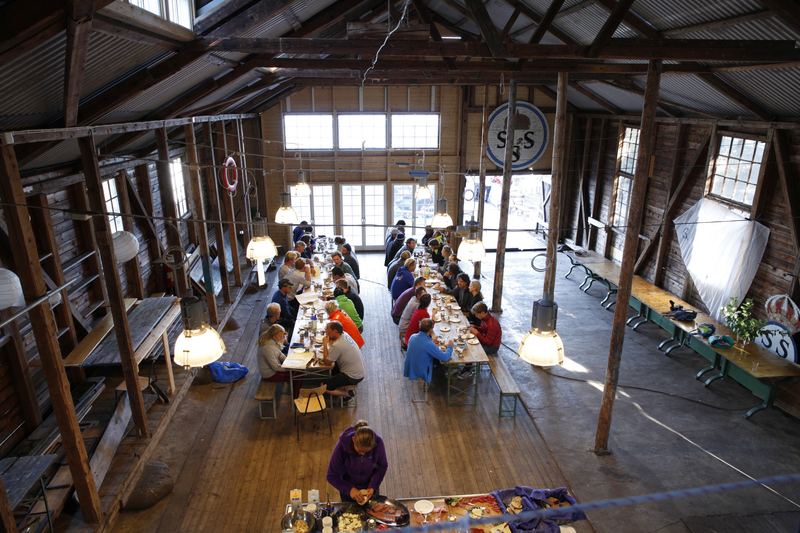 At the base camp: sauna, food and drinks before the next long day of sailing begins. The course will bring sailors to the outer, arcane rocks and skerries where seals, birds and naked rocks will be their only company. Registration opens on the 1st of April. Maximum 30 teams will be accepted for logistical and safety reasons. Filmed at the F18 Raid Worlds 2017, credit to Hamnen.se. Interview with Lars Linder by Swedish Radio on the 9th of August before start of the final day of racing.